What could be better than a Cozy Mystery? How about 13 of them. 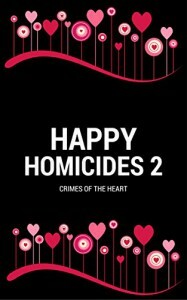 Happy Homicides 2 is a lively, funny, and endearing, just a touch of dark side, set of short stories with a Valentine twist. They will delight the Cozy reader. Many stories offer new episodes for existing series characters and as I don’t have much time to read just for fun, I love these fleeting glimpses into what and who I should make more time to read. 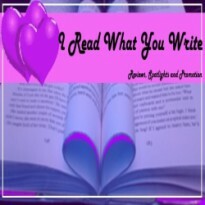 This is great window into the various writing styles of the individual authors and none of these short stories and novellas leave the reader wanting as all are filled with diverse and complex characters, intriguing story-lines and the occasional bit of dark humor. Of particular note is Camille Minichino’s Sodium Arrow, as I don’t think I have ever read a story about a freelance embalmer before. Also of interest in the ‘occupation’ category is Joanna Campell Slan’s, Stupid Cupid. It was pleasure reading about Cara Mia Delgado’s shop and how she finds items to re-purpose. I enjoyed the inclusion of the male authors and sleuths. Too often Cozy is considered the domain of women and a little diversity is a great thing. The anthology includes a bonus story and a free gift of recipes and craft ideas that compliment the stories. It offers something for everyone, romance, murder and mystery. It is a great way to spend a few afternoons.